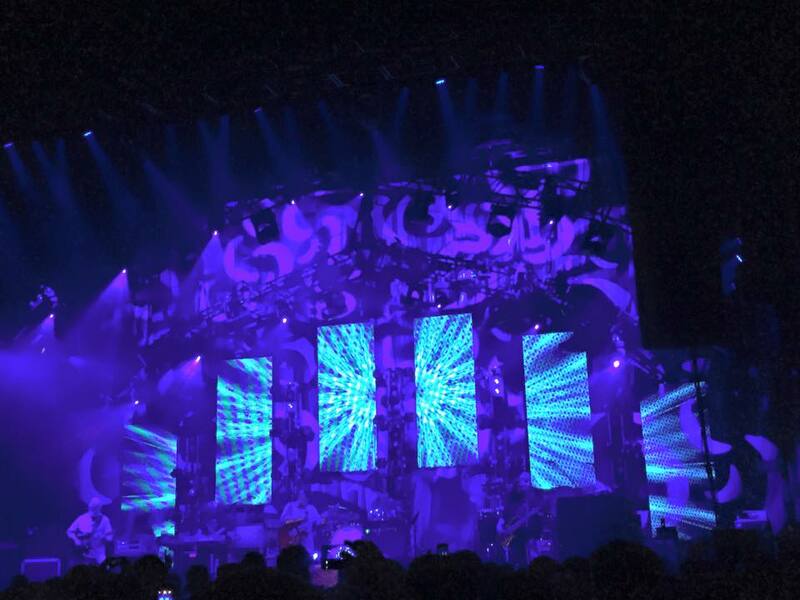 While this spring has been filled with shows on shows, I kick off my new blog, with the start up of the second leg Widespread Panic’s spring tour in Columbia, SC. Nothing like going to a show in your hometown surrounded by familiar faces. The most important familiar faces by my side, was brother (never will I do a panic show without him) and my dad. He was skeptical at first, but by the end he cannot say he did not have a more than great time. I had to let a few people around us know that this was his first panic, not mine. Yes, I brought my dad. Not vice versa. Seeing all these people, twenty years later still following them, shines light that me and my people will still be rompin’ once a year at least somewhere to relive visions of our youth. Music has the power to create strong ties. With the Pigeons opener, the boys instantly came in hot, finishing the night with Space Wrangler. It was nothing less than a HEATER. Heightened the anticipation for their upcoming Counterpoint set in the next month. Final note: Jimmy Herring never disappoints. What an insane amount of talent than man holds.